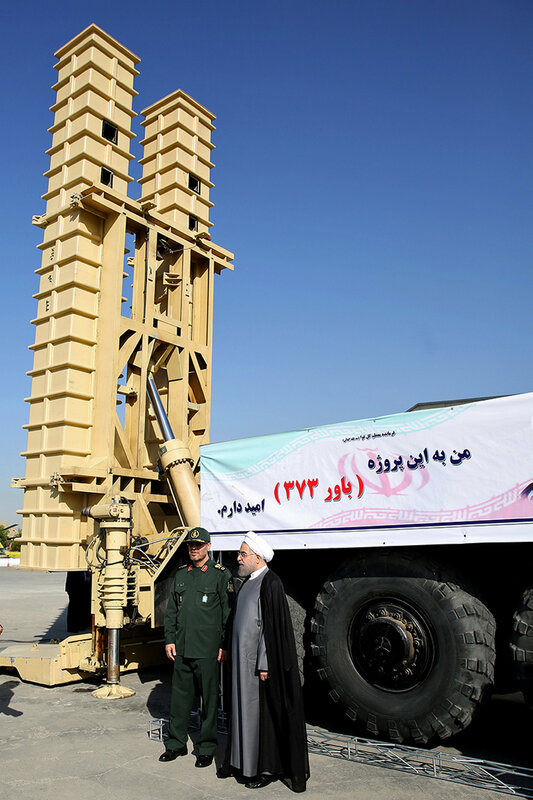 Iranian President Hassan Rouhani on Sunday unveiled the country's long-awaited Bavar-373 air defense missile system with characteristics similar to Russia’s S-300, according to the local media reports. On the National Defense Industry Day, which is celebrated in Iran on August 21, Rouhani, accompanied by Defense Minister Brigadier General Hossein Dehqan, visited the exhibition at the Iran Aviation Industries Organization (IAIO) at the Defense Ministry, which showcased the latest achievements in the air defense industry, including the domestically-built Bavar-373 air defense system. 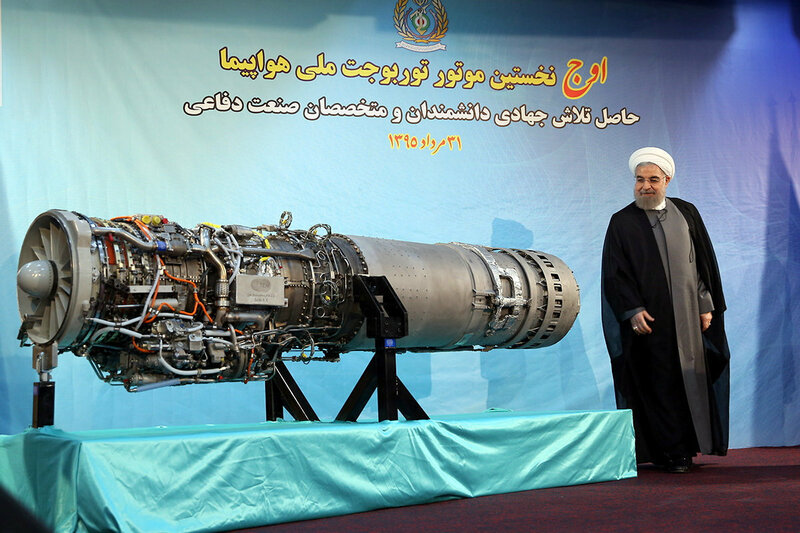 The Iranian president inaugurated the Bavar-373 (meaning 'Belief'), which was commissioned in February 2010 amid the suspension of a deal with Russia on deliveries of five S-300 systems over the adoption of UN Security Council sanctions on Iran. The long-range mobile Bavar-373 air defense system has been designed and constructed by Defense Ministry scientists and experts in cooperation with the country’s Khatam al-Anbia Air Defense Base and other scientific and investigative centers. The home-grown system was successfully test-fired in August 2014. It is similar to the Russian S-300 and is capable of hitting targets at a high altitude. 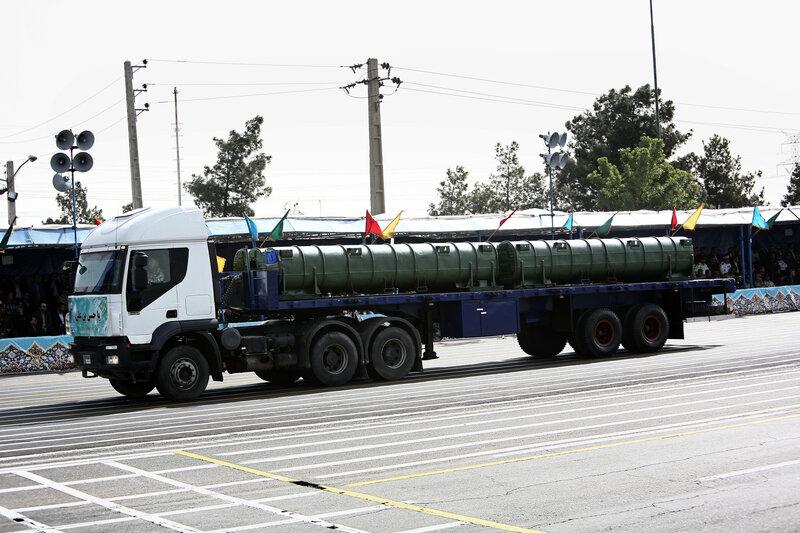 The new system uses a phased array radar like Russian 96L6 radar for tracking aerodynamic targets and ballistic missiles in medium to long ranges, mounted on the ZAFAR heavy truck. In May, Dehghan announced that Iran had completed development of the domestically-produced Bavar-373 air defense system, with mass production expected to be launched later in 2016. Hassan Rouhani also observed the latest achievements and developments in air defense technology, including fighter and transport aircraft, helicopters and unmanned aerial vehicles (UAVs). On Saturday, Iranian Defense Minister Brigadier General Hossein Dehqan said the country is not going to purchase the Russian-made S-400 air defense missile system, though Moscow has offered to sell it to Tehran. During his press conference in Tehran, the defense minister confirmed that Russia has offered Iran “S-400 and some other systems,” but Tehran currently has no plans to order them. He also commented on the S-300 system, which Moscow had undertaken to sell to Tehran under a 2007 contract. Dehqan said Iran has voluntarily terminated a lawsuit against Russia after the delivery of the missile system to Iran began. However, he added, Iran reserves the right to legally pursue the case if the full implementation of the deal runs into any problems. Iran has received the bulk of the S-300 missile system, the minister noted, adding that the remaining parts are expected to be delivered within a month.